Now Every Singaporean Can Have Their Own AXS Station! Singaporeans would be familiar with the AXS Station. 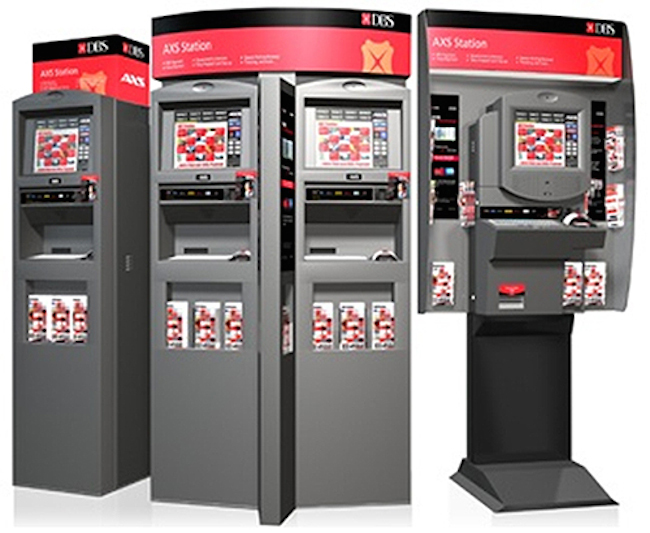 Only available in Singapore, the AXS Station is a one stop interactive self service physical terminal where Singaporeans can access to pay for their bills and fines, any online government eServices, prepaid top-up, ticketing and many other payment services. 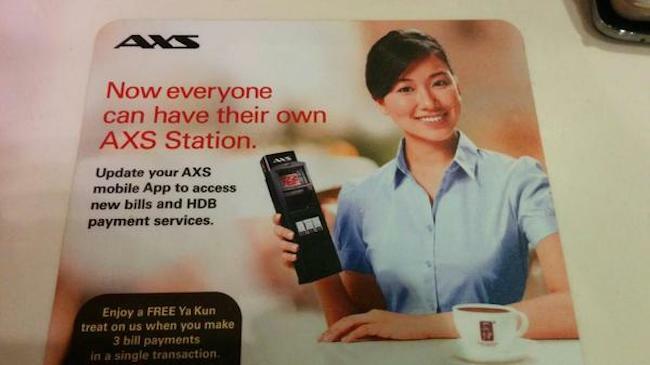 With over 840 AXS Stations island-wide, the AXS Station network has provided Singaporeans from all walks of life with easy access to payment services. 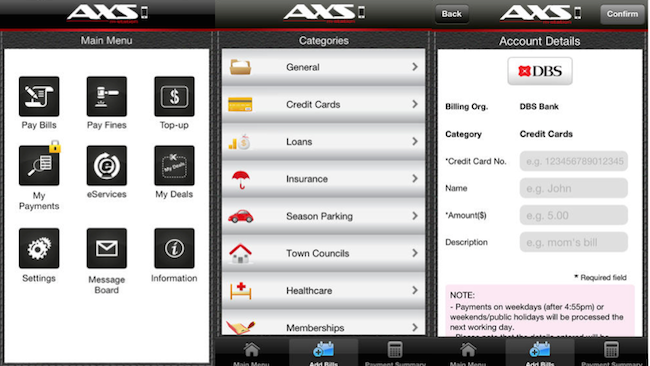 To make things even more simplified, instead of having to go to self-service AXS stations, those who wish to pay bills or fines on the go can now do so using the AXS official mobile app or through the web portal. The app, called AXS m-Station, is available both on the iOS app store or from the Android Play Store. Users can use the app to pay their bills with over 80 billing organisations or check their payment history on smartphones or tablets. Earlier last month, the app has also been updated to include HDB related payment services such as loan instalments, upgrading cost as well as season parking charges. Along with the other payment services provided at the physical stations, the new app comes with added featured such as the ability to activate the passcode for security and store bill account details under “My Favourites”. The payment history for the last two months can also be kept for reference upon activating this passcode.